When traveling, sticking to a healthy lifestyle can be challenging. You’re always on the go, which makes it harder to develop a routine. Eating every meal at a restaurant or street stand becomes the norm, and finding both convenient and affordable gyms can be a headache. One of the easier aspects of maintaining a healthy lifestyle while traveling is drinking enough water. There are typically convenience stores or markets everywhere in the world and they’re thrilled to sell you, the thirsty traveler, a plastic bottle of water. Without realizing it, you can quickly go through 4 or 5 plastic water bottles in a day. If you’re active like me, then you’re probably drinking even more. That’s where a travel water bottle can make all the difference. As mentioned in our article, Water Bottle Issues: Why You Should Stop Buying Plastic Water Bottles Now, almost 90% of all recycled plastic water bottles end up in the ocean. Plus, they contain harmful microplastics and chemicals like BPA (or BPS, its under-the-radar replacement). You’re supposed to bring your friends and families souvenirs from the places you visit, not leave plastic souvenirs behind you. 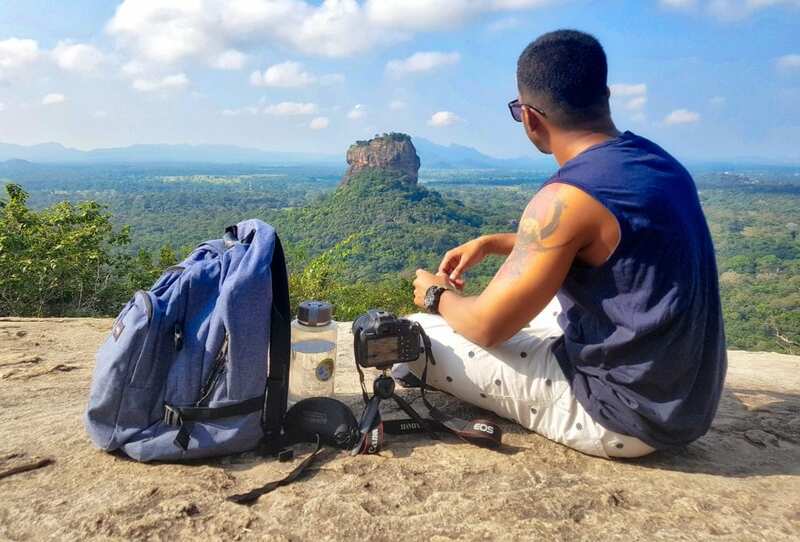 This is why we recommend that every traveler invests in a travel water bottle that they can reuse and know how to purify water on the go. 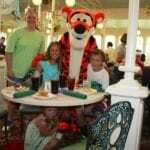 Nothing can ruin a trip faster than food poisoning or drinking contaminated water. 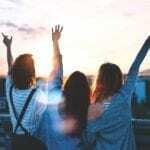 Worrying about the water quality is definitely something you should be concerned about when traveling, especially when traveling to less developed regions. Typically, developed countries like the USA have generally safe and healthy water on tap. However, if you’re going to a small rural village in Mexico, you’ll need some solutions in place to purify your water so you don’t have to buy plastic bottles. 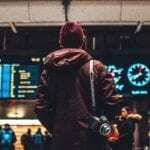 Below are a few solutions to sterilize your drinking water when traveling. If you have access to a stove or microwave or even a pot with a fire underneath, you can boil water to neutralize bacteria. The only drawback is sometimes your water might have sediments that you’ll need to allow to settle and then filter through a coffee filter or clean cloth. If you plan to boil water to drink, consider investing in an insulated water bottle that can handle the water temperature. Iodine and chlorine tablets can kill harmful bacteria and viruses. Please make sure to read the directions on the labels of tablet-water ratio. Also, note that these solutions are more short-term fixes. Iodine tablets can cause problems for pregnant women or anyone with thyroid problems. The SteriPEN can be a pricier but effective solution. It uses ultraviolet light to kill up to 99.9% of bacteria and viruses in drinking water. And the best part is that these useful tools are very portable. 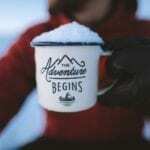 Just pack it in your bag and go off on your adventure. 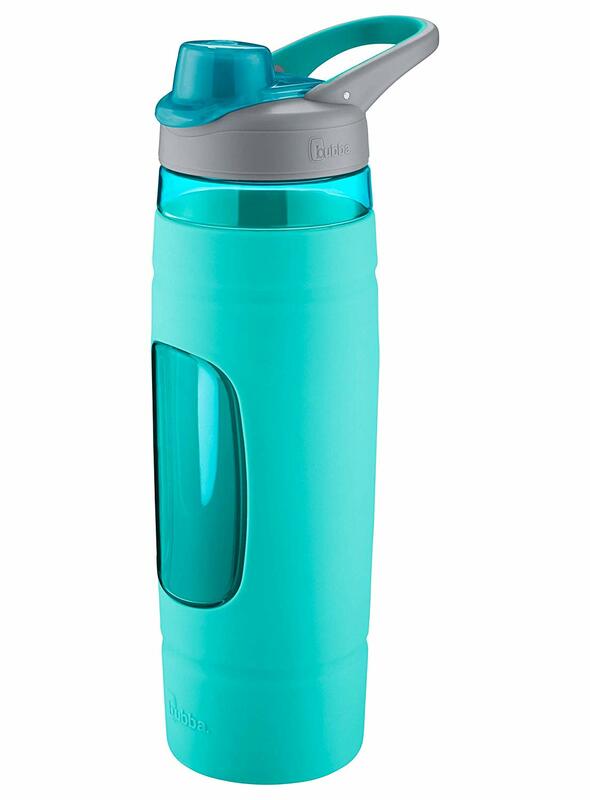 You can also invest in a travel water bottle that has a built-in filter such as this one from Brita. 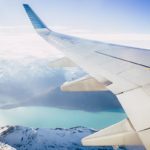 The only drawback is you might need to pack replacement filters with you if you are traveling for a long time or going to multiple places you’ll need to filter water. Many hotels and restaurants, especially the more upscale ones, have access to a clean water source so you can always fill up there throughout the day. But if you’re off the beaten path, this will not be an option for you. As you can see, there are a number of solutions to purify your water when traveling. 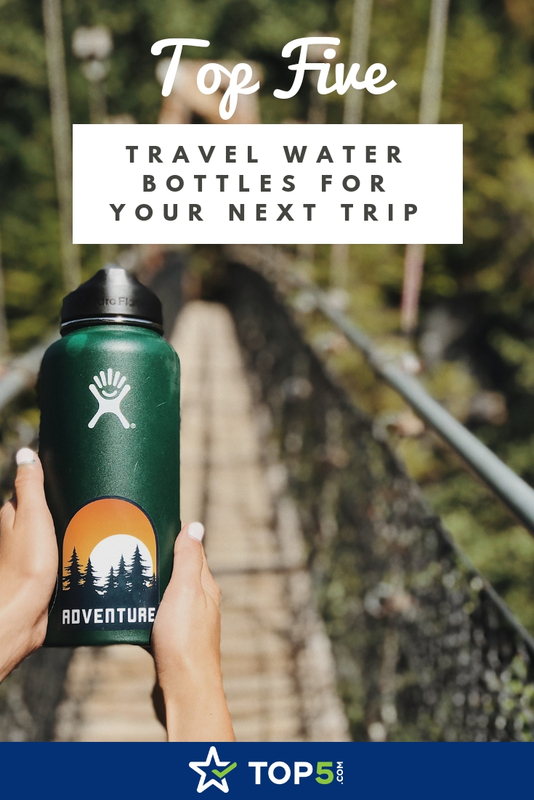 Now that we understand how to secure safe, clean drinking water, learn which travel water bottle might be the best option for you. 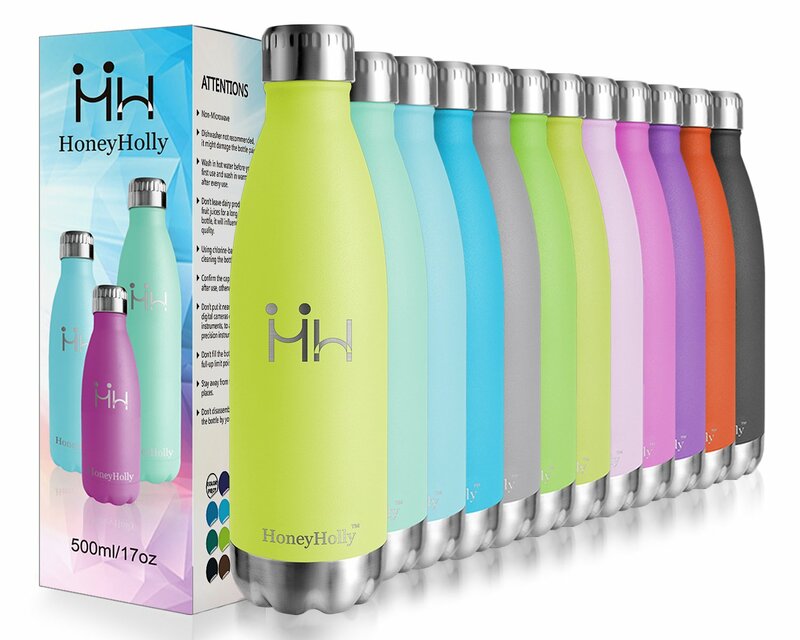 If you’re looking for a reusable travel water bottle that provides both fashion and function, look no further than the Vacuum Insulated Stainless Steel Sport Water Bottle from HoneyHolly. This beautifully colorful set of stainless steel bottles will keep your cold drinks cold for up to 24 hours and your hot drinks warm for up to 12 hours. Plus, they have so many different colors to choose from (with many from the pastel family of colors). What I also love about their bottle is that they’re designed to be leakproof. One of the most frustrating things is packing a water bottle only to find that it’s leaked all over your bag. Not only is your bag soaked (hopefully with just water), but you’ve also lost some quality drinking water. Their bottles range from 12 to 26 ounces in size, making it one of the smaller water bottle families we’ve come across. However, with beautiful colors like this, you might just want to buy more than one. I’m torn between lemon yellow and sky blue. If space is at a premium and you’re looking for a compact reusable water bottle that you can fold up and store away when not in use, then we love the Platypus Platy 2-Liter Ultralight Collapsible Water Bottle. It has a lot of great features such as being both BPA and BPS-free. It also has one of the larger capacities we’ve seen at 70 ounces! This bottle alone almost gets you eight cups of water. When it’s full, this travel water bottle can also stand up on its own. 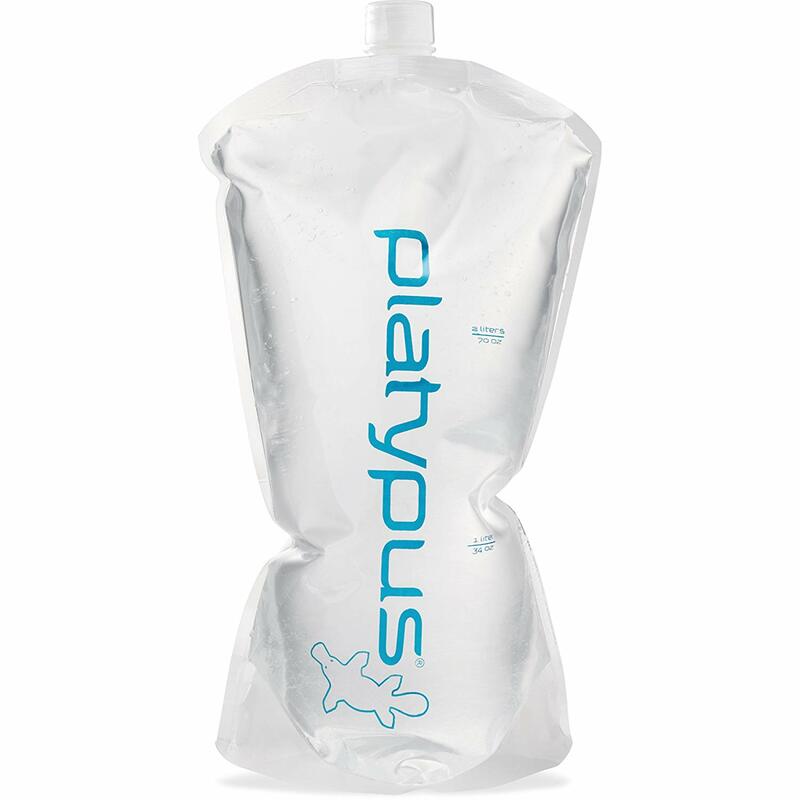 If you have the budget, you can pair this water bottle with their filtration system called Platypus GravityWorks. It’s a bit on the pricier side, but you get what you pay for. You’ll never have to worry about finding clean water. As a bonus, we love the platypus design! We really thought that we’d have a Britta water bottle here, but the Water Bottle With Filter by SGODDE got slightly better reviews. Coming in at only $19.99 (currently on sale on Amazon), it’s a great value buy as well. This travel water bottle only comes in one color, but at least it’s a beautiful shade of blue. This bottle also has a handful of nifty little features. This bottle is, of course, BPA-free, and it has leak-proof technology. It only comes in one size (22 ounces), but big things come in small packages as it has not one, but two water filtration systems. The first filtration system is a “hollow fiber membrane filter” which can filter up to 1,500 liters of water and acts as a barrier to prevent up to 99.9% of bacteria. The second filtration system is an “activated carbon filter” which traps chemicals and removes both odors and any unpleasant tastes. As an Amazon reviewer says, “Simple to use and works great!” We’re sold. If you’re into fitness and you like superheroes, the Marvel line-up from Performa PerfectShaker might have the perfect travel water bottle for you. 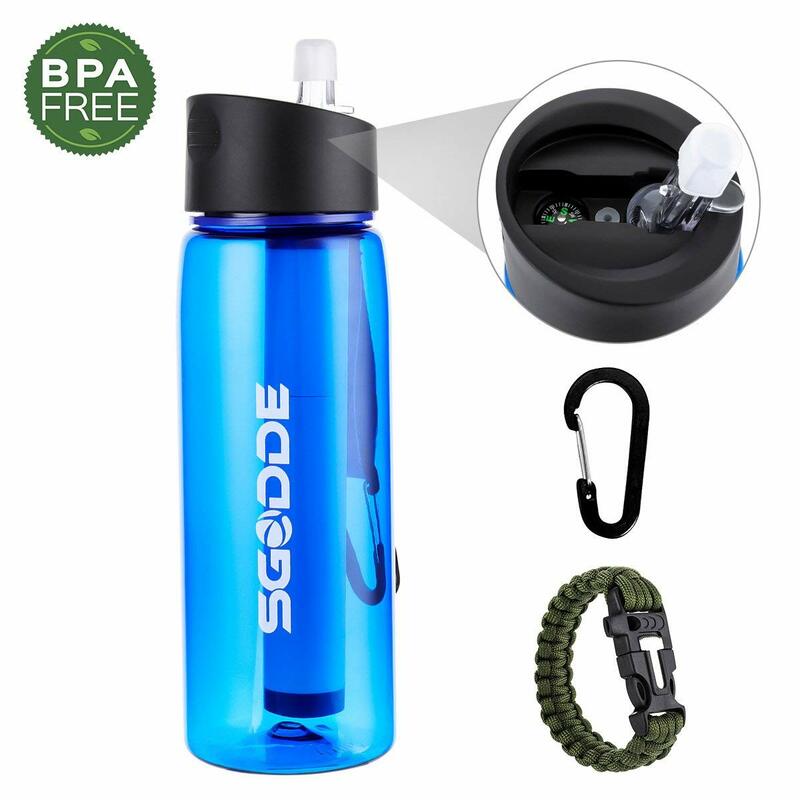 While you can use this BPA-free bottle for just water, it has technology specifically built-in for protein powder called Actionrod Technology. This patented technology helps ensure you get perfectly blended drinks every time. They use an agitator and a rod to form a high-performance piston to build the momentum needed to get the perfect drink. This sounds like something out of science fiction! Like a superhero, this bottle is super durable (Duraplex Shatter Resistant Plastic), leak-free, dishwasher safe and the ink will not leak because they use Extra last ink. And if Spider-Man isn’t for you, you can pick from many other Marvel characters and even a few Star Wars options. We want them all! Coming in at only $8.99, this is the best value water bottle if you’re on a budget. It comes in 3 gorgeous colors: Bold Blue, Charcoal and Island Teal (our personal favorite). At 28 ounces, this is a convenient size. As we expect from our water bottles, this one is BPA-free. Moreover, it’s also impact, odor and stain resistant so you could use it for beverages other than water. The feature that we like most is the silicone sleeve that wraps the bottle. This improves the grip by minimizing condensation. This water bottle is dishwasher safe, making it easy to clean and, get this, it’s guaranteed for life. And for those of you wondering why it’s called the Bubba Vibe CHUG Water Bottle, that’s because it’s designed with a wide chug-friendly opening so you can drink freely. We also love the neat grip on the lid. Overall, this is the best value water bottle. 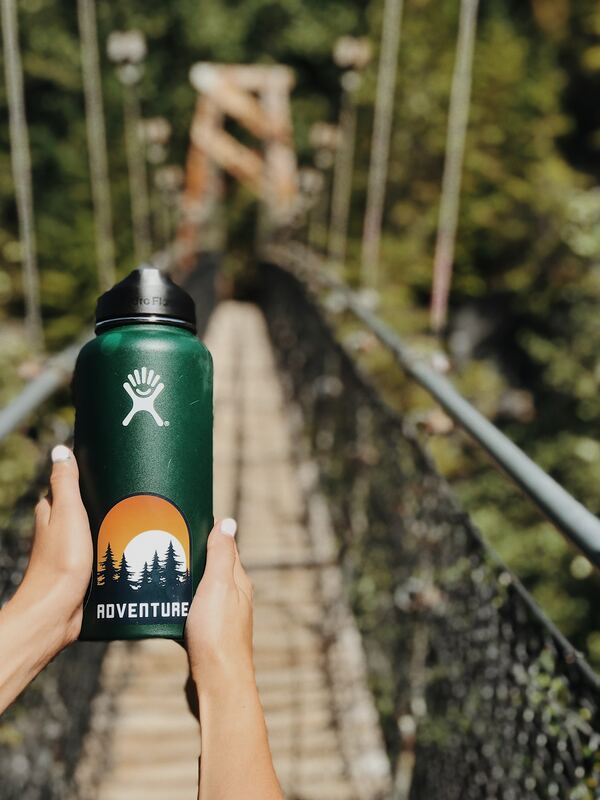 These are the top 5 water bottles that all travelers need for their next trip. Which travel water bottle did you like best? Which one would you consider getting? Let us know, and brush up on the best way to clean your new bottle.